Here are a few reasons why you should make Porto your next travel destination. It will always be one of my favorite places and not only because I spent 5 months in this city. It has a special charm that only a few places can offer. If you love wine Porto is the place to be! You’ve probably heard about famous Port wine. 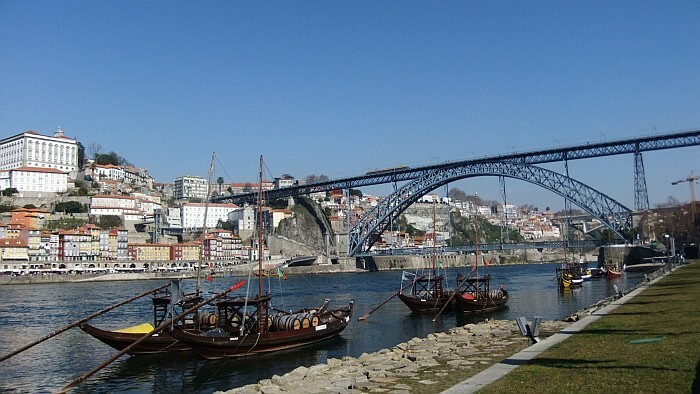 Make sure you cross the bridge Ponte Dom Luís and visit Vila Nova de Gaia. Here you can visit various wine cellars and learn a little about how this delicious wine is made. The wine may be called Port wine but it actually comes from the other side of the river. Good news is the wine is not only good but also cheap and there is nothing more romantic than having a glass of port wine on the banks of river Douro. The city is famous for the best francesinha (literally little frenchie) in Portugal. It’s a typically portuguese sandwich from Porto. After this meal you don’t need food for the rest of the day. If you think I’m exaggerating try it yourself! It’s made with bread and various kinds of meat (beef, sausage, ham and linguiça) and covered in tomato-beer sauce. It’s usually served with fries and topped with an egg. I’m not really a meat lover but this dish is worth trying just because of the delicious sauce. You should also try caldo verde (traditional soup), bacalhau (cod fish) and pastel de nata (pastry filled with egg cream). Cod fish (usually dried and salted) is widely used in portuguese cuisine and they say there are thousand ways to prepare it. My favorite is Bacalhau com natas (cod with cream). Sure you have rivers in many cities but not like this beauty. Walking by the Douro river at night is one unforgettable experience! You will encounter several bridges crossing this river. 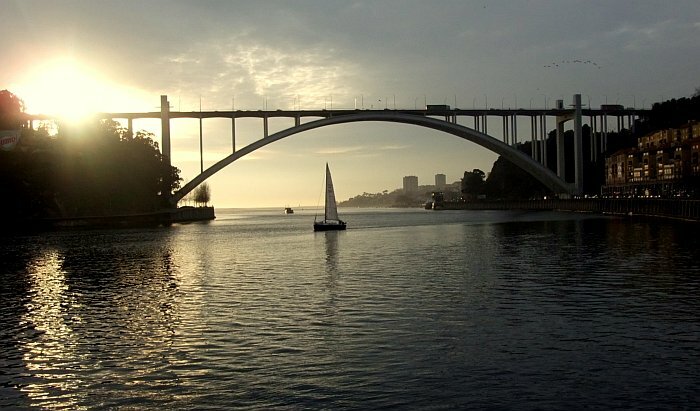 The most famous one is Ponte Dom Luís connecting Porto with Vila Nova de Gaia. There are also many good restaurants near the river. This part of the city is known as Ribeira among locals. Ponte Maria Pia and Ponte da Arrábida are also worth it! I fell in love with old and often narrow streets of Porto. 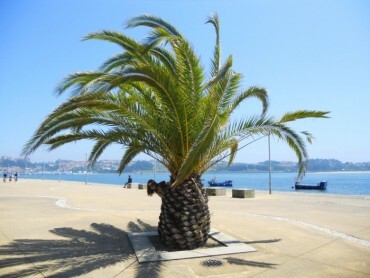 You should probably start your trip from the main street called Praça dos Aliados. From here you can easily walk to most places situated in the city center including Torre dos Clérigos. Torre dos Clérigos (Clérigos church) is also a must visit attraction. 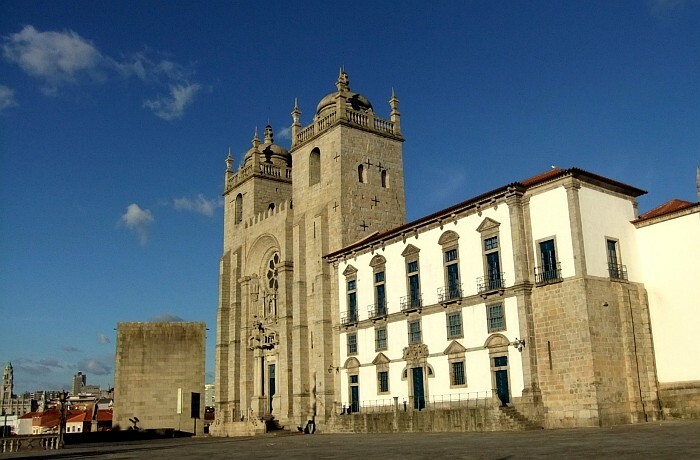 After it I recommend you to walk to Sé do Porto cathedral and don’t forget to stop by the São Bento train station. It’s known as one of the most beautiful stations in the world. You will get a great view of the entire city from Sé do Porto! 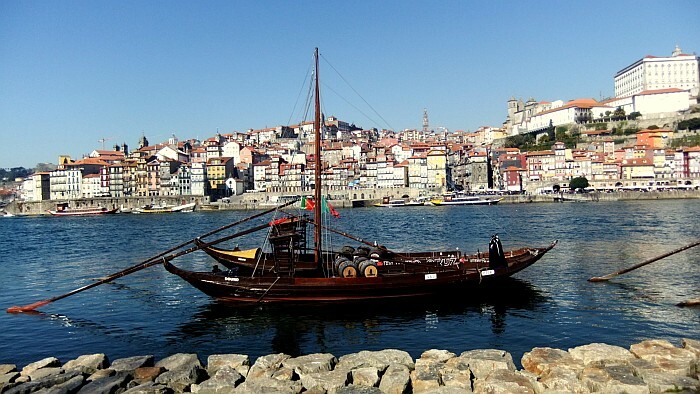 Later you can continue the city tour taking the stairs to Ribeira and chill by the river. As I mentioned before I spent a couple of months in this city also known as cidade invicta. I lived near Palácio de cristal (Crystal palace). The palace itself is nothing special but the garden used to be one of my favorite places in the cities. It’s a perfect place to visit with your significant half or alone. It can be a place for romantic afternoons and also to think, read or write essays (I used to do both). 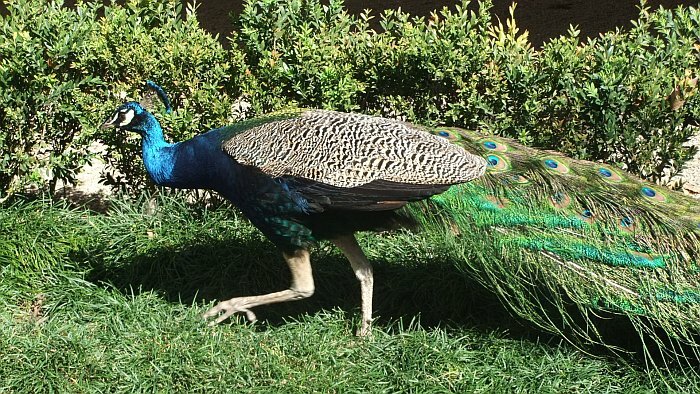 You will spot a lot of peacocks and get a nice view of the river and Ponte da Arrábida. There is also a big park (Parque da cidade) in Matosinhos where you can easily get by metro or bus. Have you ever heard about fado? No? Wrong! It’s a little difficult to describe so first thing you should do is to find a video on youtube. It’s origins are traced to 19th century Portugal and it usually captures saudade. This word is essential in portuguese vocabulary and it can be translated as a feeling of longing,missing something. Long story short if you like this kind of music you will probably love it.I love it too! You can see a live concert in some of local restaurants. I used to go to a restaurant called Galerias Paris.If you prefer something little more mainstream there is a summer festival every year in Matosinhos. I remember foreigners coming to Optimus primavera sound so it can’t be bad! Another option can be Casa da música (House of music) and there are also film festivals organized regularly. These are main six reasons to visit this charming city but I’m sure you will find many more! Nature is what we deserve to get it.